10 Signs Your Energy Field & Chakras are Out of Whack. But here is what I know. The dance goes much smoother if we can just choose to go right to the middle of the dance floor and boogie our hearts out. And while were in the middle of the dance floor of our life we can send some love and healing to our energy field and chakras. 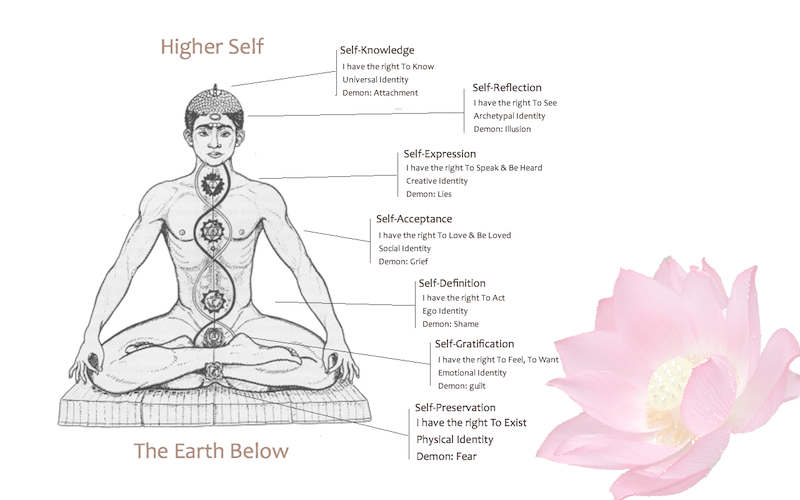 So how can I heal and balance my chakras? One of the best ways to clear your chakras yourself is practicing yoga, deep breathing, being out in nature under the sun or moon, especially new moons and eclipse’s . Imagine the moonlight/sunlight coming down into your crown chakra and continuing down your body through each chakra. When you get down to the last chakra, imagine the white light going down through your feet into the earth , deep into its core and releasing all negative energy into the earths core. There are many books out there to also help you. And seeing an energy worker is also great but can be costly. Ruth, just read this. Awesome! Thanks..